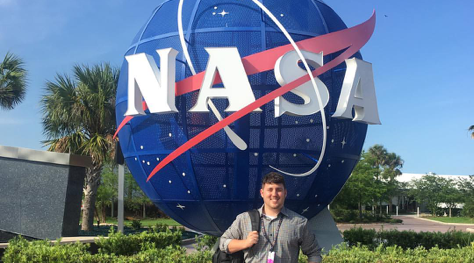 This month, Brother Daniel Horn and past Undergraduate Supreme Governor secured a highly competitive eight-week internship at the John F. Kennedy Space Center in Cape Canaveral, FL following the completion of his first year at the University of Miami Law School. 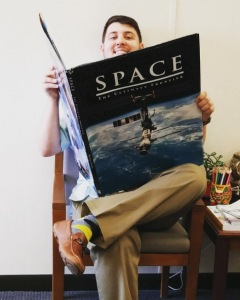 As the only summer legal intern for the Office of the Chief Counsel, Brother Horn finds himself responsible for many aspects of the visitor complex and commercial spaceport – conducting legal research and writing memorandums. But there are other perks, according to Horn. Following his service to the Army in 2010, Horn would be happy to work for the government again and hopes to practice corporate law in the future. “I truly believe AEPi gave me the tools and the opportunities to succeed in law school and beyond. I hope others will use AEPi as a springboard to launch their careers,” says Horn.